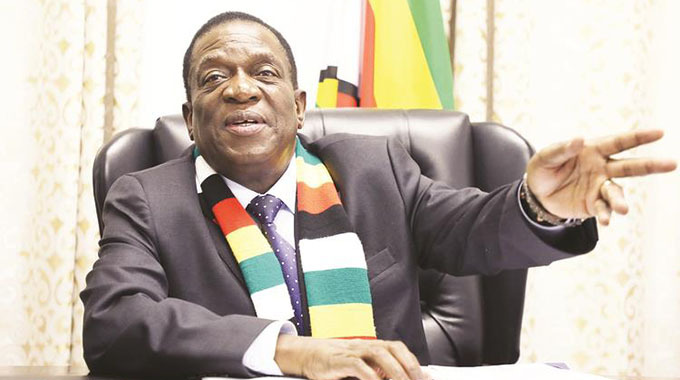 President Mnangagwa has promised a new Zimbabwe in the Second Republic which is underpinned on servant leadership where corruption and unnecessary bureaucracy in service delivery will not be tolerated. 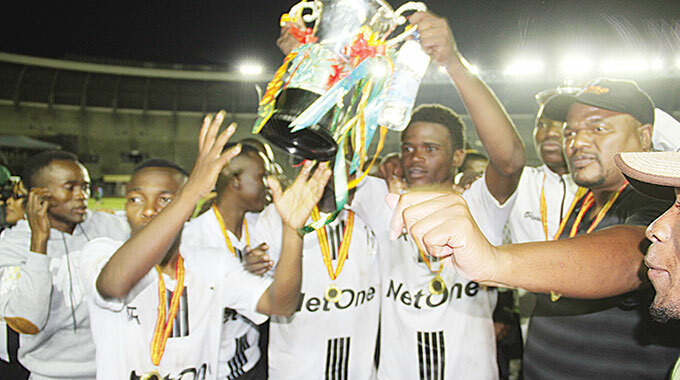 The Second Republic was born yesterday following President Mnangagwa’s inauguration as the Second Executive President of Zimbabwe at the National Sports Stadium in Harare. In the new Zimbabwe, all citizens are equal before the law and prosecution of corrupt cases will be done without fear or favour. 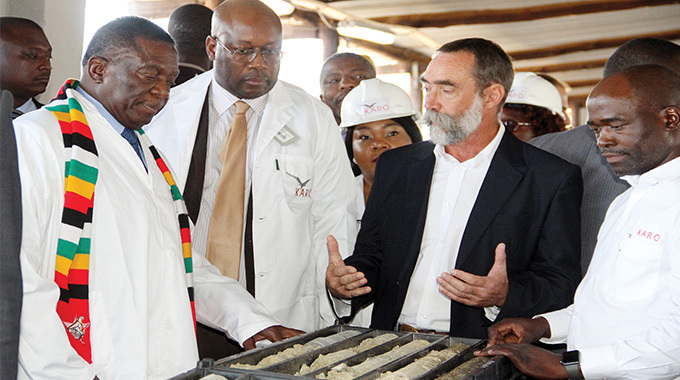 Addressing an overflowing crowd at the 60 000-seater giant stadium, President Mnangagwa said those appointed to serve in public offices should also adopt his servant leadership approach to transform the country. “I am your listening President, a servant leader,” said President Mnangagwa. “In this vein, those who will occupy public office at any level, under my Government will be required to exercise servant leadership in the execution of their duties and to be humble and responsive in their interactions and dealings with the citizenry. “Equally, the bureaucracy in the Second Republic will be expected to be development oriented, responsive to the people’s needs as well as exhibit high principles of professional ethics and integrity. My administration will therefore expect public sector officials to deliver quality and timely services to the people as well as facilitate business, trade and investment. Bureaucratic bottlenecks, unnecessary delays, lethargic and corrupt activities will not be tolerated. 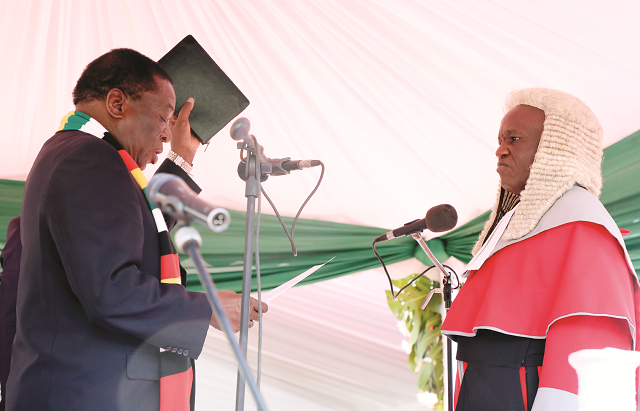 President Mnangagwa continued: “As per our pledge during the campaign trail, my Government will be implementing the Constitutional provisions with regards the devolution of Government powers and responsibilities. 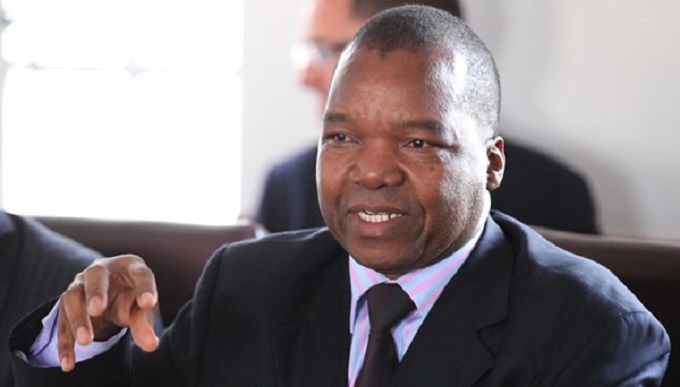 Provinces will now be expected to plan and grow their provincial economies. “Economic development at every level is the ultimate goal. I therefore challenge local authorities in the Second Republic, to be the engines of local economic development and growth. My Government will not stand by and watch people suffer due to dereliction of duty, corruption or incompetence within our local authorities. “We have indeed endured; we have toiled; and now as we walk in unity the path that lies ahead, we will reap a better and more prosperous future. 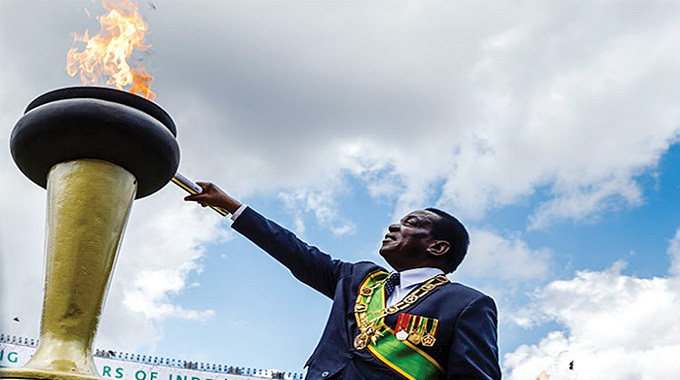 President Mnangagwa said he was humbled by the confidence reposed in him by the people of Zimbabwe and would do everything in his capacity to bring positive change in the country. “I am emboldened and inspired by your collective hopes, dreams and desires; and the trust reposed in me. I will work tirelessly, as a servant leader, to improve the quality of life for all of us,” he said. “To all my colleagues and other political parties who contested in the just ended harmonised elections, especially those represented in Parliament, I exhort us to commit ourselves to collectively develop our motherland. We are all Zimbabweans; what unites us is greater than what could ever divide us.